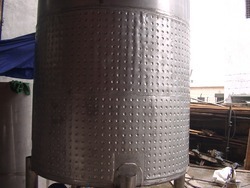 We provide Fabrication Service for Jacketed Tanks. 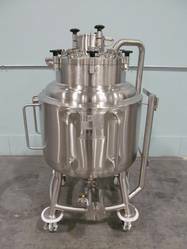 The range of jacketed tanks is manufactured in line with the international quality standards. These are fabricated from high grade stainless steel to ensure optimum quality in the end.